"The Literary Encyclopedia is a constantly evolving and updating repository of authoritative reference work about literary and cultural history. All our articles are solicited by invitation from specialist scholars in higher education institutions all over the world, refereed and approved by subject editors in our Editorial Board. " "More than 520 volumes of Latin, Greek, and English texts are available in a modern and elegant interface, allowing readers to browse, search, bookmark, annotate, and share content with ease." "The mission of the Loeb Classical Library, founded by James Loeb in 1911, has always been to make Greek and Latin literature accessible to the broadest range of readers"
AUP Library has the 18th Century Prose and Romantic Prose which include recent scholarly complete editions of Adam Smith, Edmund Burke and Jeremy Bentham's writings. "Over 180,000 titles for books, pamphlets, essays, broadsides and more are available. Great for history, literature, philosophy, religion, fine arts, medicine, technology, etc." "Early English Books Online (EEBO) contains digital facsimile page images of virtually every work printed in England, Ireland, Scotland, Wales and British North America and works in English printed elsewhere from 1473-1700 - from the first book printed in English by William Caxton, through the age of Spenser and Shakespeare and the tumult of the English Civil War. " "The AP Stylebook is a writing style guide for journalists. It is published and updated annually to reflect changes in writing style and new guidelines." A particular style guide for formatting papers, writing citations, bibliography, etc. "an encyclopedia of geographical places and features" It includes geographic, population, political, economic data and much more. The 49th edition of the SIPRI Yearbook analyses developments in 2017 in:- Security and conflicts - Military spending and armaments- Non-proliferation, arms control and disarmament. The SIPRI Yearbook contains extensive annexes on the implementation of arms control and disarmament agreements, and a chronology of events during the year in the area of security and arms control. 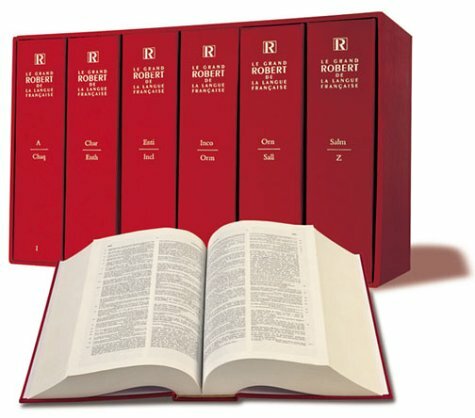 For over sixty years, The Oxford Classical Dictionary has been the unrivalled one-volume reference in the field of classics. Now completely revised and updated to include the very latest research findings, developments, and publications, this highly acclaimed reference work will be the mostup-to-date and comprehensive dictionary available on all aspects of the classical era. In over 6,700 entries written by the very best of classical scholars from around the world, the Dictionary provides coverage of Greek and Roman history, literature, myth, religion, linguistics, philosophy, law,science, art, archaeology, near eastern studies, and late antiquity. "widely regarded as the accepted authority on the English language" Includes history of words, quotations. 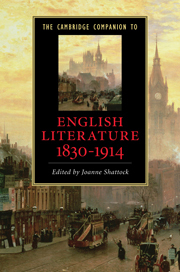 Access to the online edition. Work made by l’Édition Numérique, Collaborative et CRitique de l’Encyclopédie (ENCCRE). Authoritative source for French language. "with etymology, pronunciation, analogies, synonyms and antonyms, and the history of each word’s development. Quotations with precise sources, and cross-references to other words."" 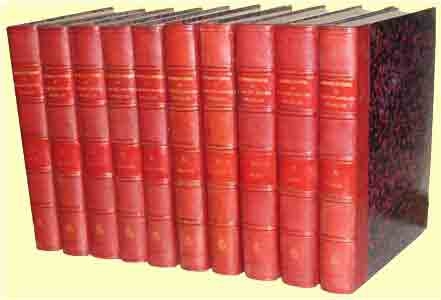 Hundreds of encyclopedias and dictionaries on a large variety of topics. Over 2700 titles on many topics - art, business, environment, history, literature, politics, social sciences and more. Hundreds of encyclopedias, companions, and dictionaries. How to do basics of research. How to choose a topic, how to evaluate sources, avoiding plagiarism. SAGE Research Methods supports research at all levels - what methodology to use, quantitative or qualitative. Includes many full-text Sage ebooks on statistics, methodology and more. SAGE Research Methods Cases are stories of how real research projects were conducted. The collection provides more than 1100 case studies, showing the challenges and successes of doing research, written by the researchers themselves.